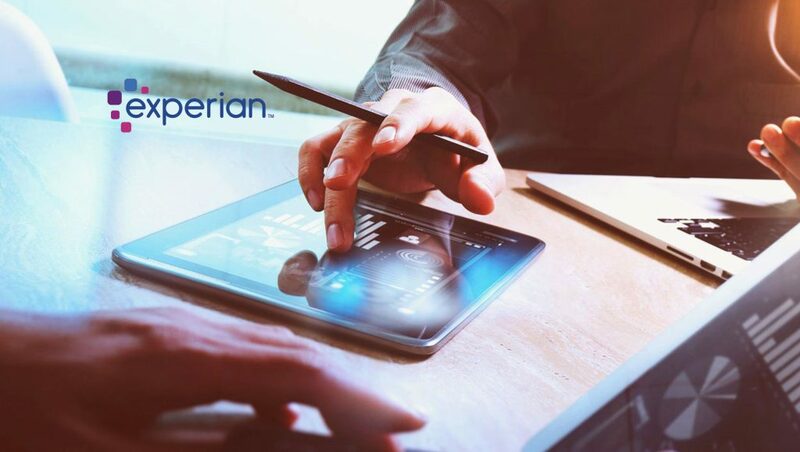 Experian has launched a new analytics solution in the UK to help organisations make fast, reliable decisions with deeper insight than ever before. Experian Ascend Analytics on Demand is an integrated data and analytics platform which offers cutting-edge insights to businesses of all sizes. Experian Ascend Analytics on Demand is being rolled out across UK&I and EMEA in the Autumn.